Hello. 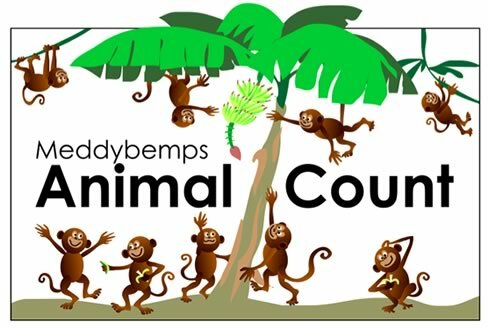 Today, Frogwart, Weebit Cuckoo and Tippity Witchet would like you to help them count some of the animals on the island of Meddybemps. They will show you pictures of the animals to help you find them. Click on the word Start on the green circle below to go to the first page. On that page, see if you can count the animals you're asked to find. You can move your mouse over a big red circle to check your answer. © 2007 Jerry Jindrich. All rights reserved. Revised 5/5/2017.